Standardizing desktops increases security and stability - but does it benefit your users? 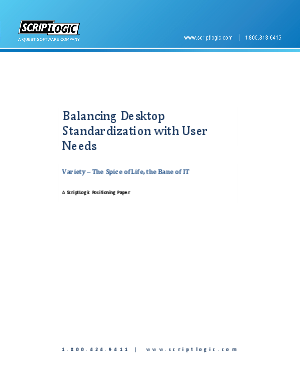 In this whitepaper, learn to balance desktop standards with user needs - so everybody wins! Read it today.